To re-establish a brand after a long absence from the market by generating a strong and long-lasting impact, and position the brand in its respective category. To highlight and bring the consumer’s attention to the new metal package and the new logo. 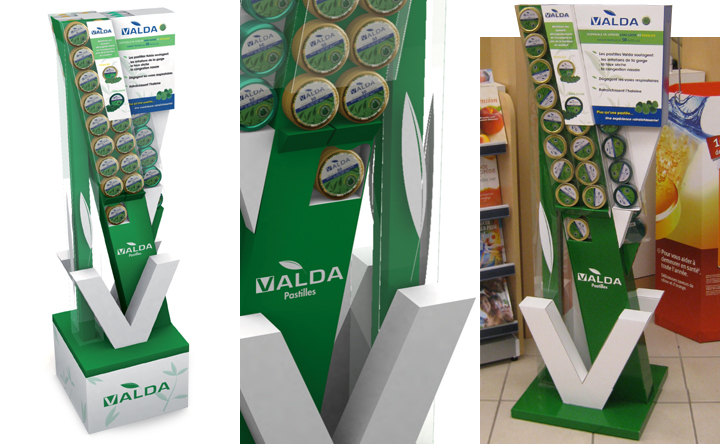 This was accomplished by utilizing a gravity-fed display giving the consumer easy accessibility to the product. The re-launch met with immediate success thanks principally to a distinctive display that combined strong graphics highlighting the logo and easy tactile access to the product.